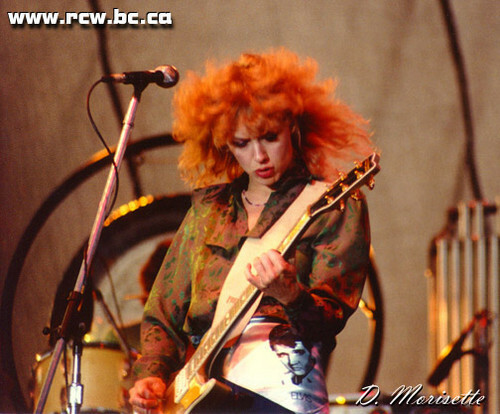 Nancy Wilson of Heart. . Wallpaper and background images in the Music club tagged: heart rock band nancy wilson guitarist songwriter. This Music photo contains concert, guitarist, and guitar player. There might also be drummer.